Colour of pale yellow diamond. Crisp and zesty, with fresh notes of herbs and cut grass and gooseberries. There are limes and deliciousness in the mouth, very appealing. Late summer sun and sharp mornings in a bottle. A gold medal winner. Drink it young. 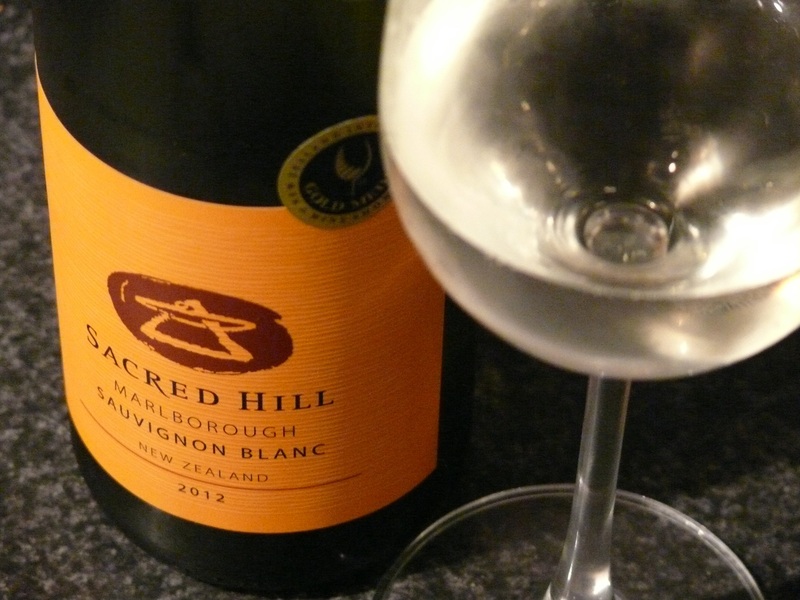 This entry was tagged Sacred Hill, Sauvignon Blanc. Bookmark the permalink.